As one of the first in-house productions of the Terra Mater Factual Studios since their founding in the beginning of 2011, ‘Hummingbirds – Jewelled Messengers’ continues to gain attention at film festivals all around the globe. After a nomination at Germany’s NaturVision Film Festival in early summer, Autumn 2012 proved to be a highly successful period for the Vienna-based company and their documentary about the remarkable, glittering birds. The International Science Film Festival Pariscience awarded the documentary the Buffon Prize for the Best Film about Biodiversity, while at the Namur Nature Festival in Belgium the film was presented with the Prix du Public. The Stelvio National Park Award – Audience Jury Award was handed out by the Sondrio Festival in Italy, while Spain’s Telenatura Festival granted the film the award for Best Direction. And the Festival International du Film Ornithologique in France awarded the documentary about the hovering creatures the second most important prize of the festival, the Prix Paul Géroudet. And those prizes were only just the beginning: Great Britain’s Wildscreen Festival, whose Golden Pandas are recognized as the “Green Oscars“ in the field of natural films, honoured the TMFS-production and director Paul Reddish with the Jury’s Special Prize. 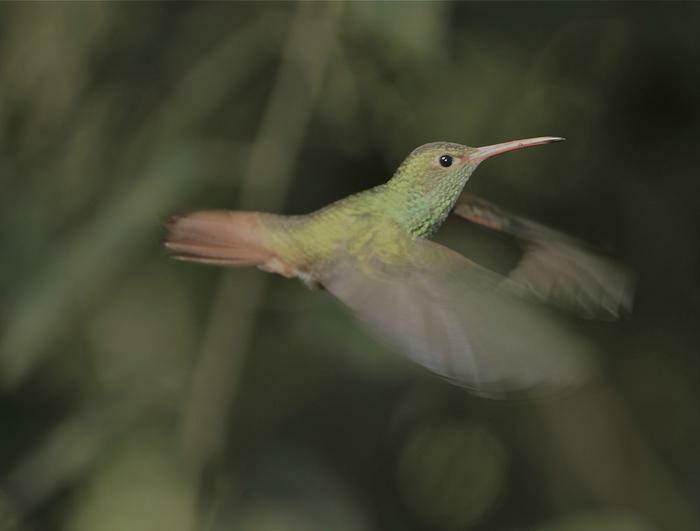 Read more about the production ‘Hummingbirds – Jewelled Messengers’ as well as about its Success at Wildscreen Festival 2012.